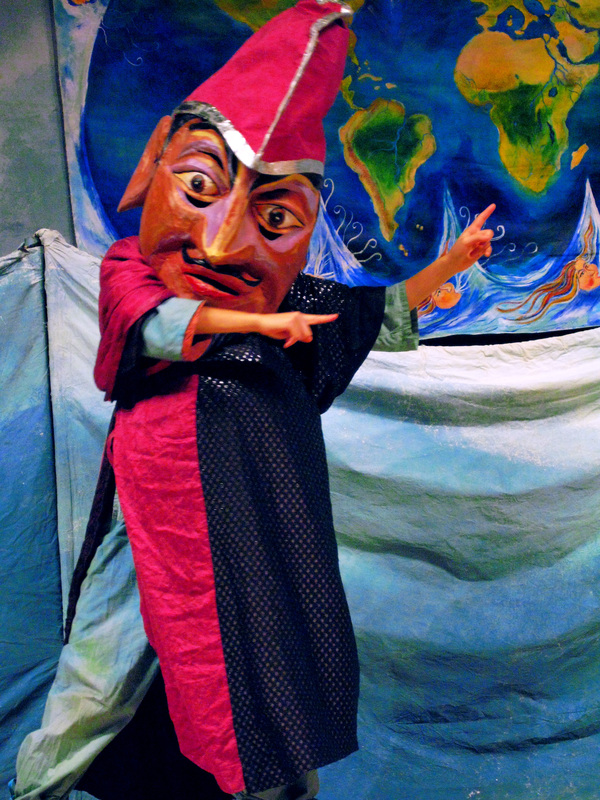 For colleges we offer a heady blend of cutting-edge puppetry & age-old pageantry, ranging from outdoor spectacles to intimate black-box performances. Our work has been featured at campus performing arts centers, Earthday events, and social justice forums. In addition to performances, we conduct workshops and master classes in all aspects of visual theater. Our Residency Program involves students in the creation, rehearsal and presentation of an original production. Touring Productions for college audiences include: La Cosecha/ The Harvest and To Fuel the Fire. Participatory workshop productions include: To Defy the Beast, When in the Course of Human Events, A Tale of Two Tribes, and The Great Tablecloth.